Home / Posts Tagged "Pricing Strategy"
It’s one of the most common questions we get as a property management company: How much will my home rent for? That’s an important question to ask, because ultimately it affects your ROI and ability to attract and keep renters. If the price is too high you will struggle to fill the property, which will also end up costing you money because you won’t be collecting rent. If you price it too low, you’ll be missing out on potential profit. There are a few key items that make up the complex issue of price when you are dealing with rentals. The desirability of the rental, length of lease required, and location of the property all come together to make up the price. The degree to which people want to rent your property makes a big difference in how much you can ask for it. It can be difficult to be unbiased with what your own property is worth, so using a property management service, realtor or other professional can help give you good feedback. 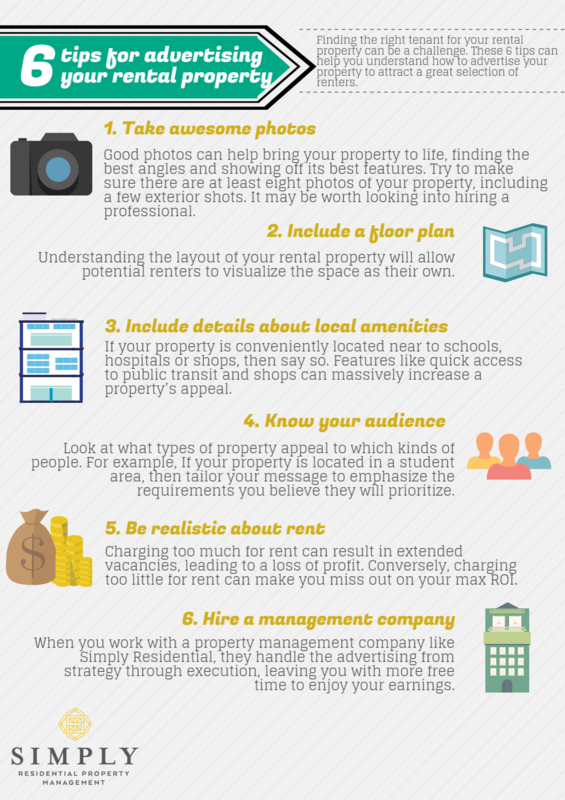 Here’s a simple list of a few main items to look at when trying to determine the attraction of your place. Age/Condition of fixtures and appliances. Take a look at all the fixtures and appliances in the bathroom and kitchen. If they are new or in like-new condition you can bump the price up a little. If they are older, damaged or out of style, the price will get dragged down. Layout of the home. Have a walk through the rental. Is it sectioned off into small rooms and hallways? Open throughout? Does the layout make sense for modern living or is it set up for a lifestyle gone past? Generally open, modern floor-plans tend to fetch a higher price than sectioned off ones. This is especially true for the kitchen and living areas. An open kitchen with access to the main living space will be worth a premium. Storage. Homes with lots of storage, whether it’s through a garage, storage unit or closets will always get a higher rent than those without. Amenities. Often amenities are only thought of in a rental community, but even a single family home has them. Homes and apartments with pools, balconies, extra windows and dedicated entertainment or workout space tend to be worth much more than those without. Initial Impression. This last one is harder to quantify. It is be a combination of the landscaping, entry way, and impact of the front entrance. Homes that have that something special, whether it’s lovely landscaping, a fantastic front porch, or a beautiful front entry will leave a favorable impression on potential tenants, meaning the price point can be set a little higher. The length of lease required for a rental can help to determine its price. Simply put, unless discussing vacation rentals, it’s better for the landlord to have a long-term lease. That means that the shorter the lease length, the more you can increase the price. The same unit that is rented with an annual lease at $1000 a month could get $1300 if the lease is only for 3 months. It’s important to consider the potential pitfalls of short-term leasing however, since you could have to do repairs between tenants, have the property sit empty, and have to go through credit and background checks more frequently when screening tenants. The final, and often most determinate factor, in deciding a properties price is its location. Check out other rentals in the same neighborhood. 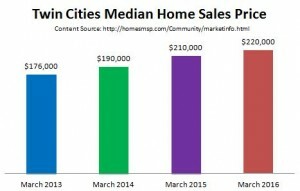 Check out realtor sites and Craigslist to see what the going rate is for a comparable home in the area. No matter how beautiful your home is, if the area only supports rental prices of a certain amount, you are likely not to get a whole lot more than that for your place. Also pay close attention to its location in reference to transportation, shopping, dining and entertainment. People will often pay a premium for homes close to main areas of these attractions. 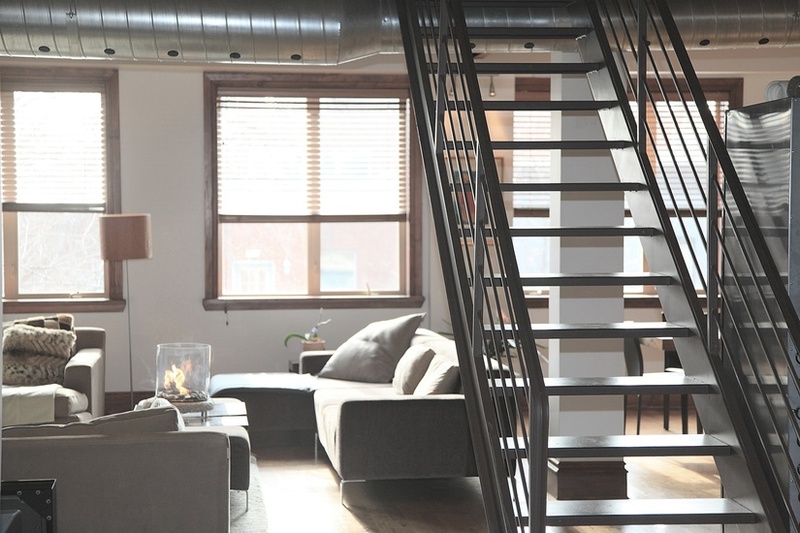 Investing your money in property can be a hugely rewarding venture. 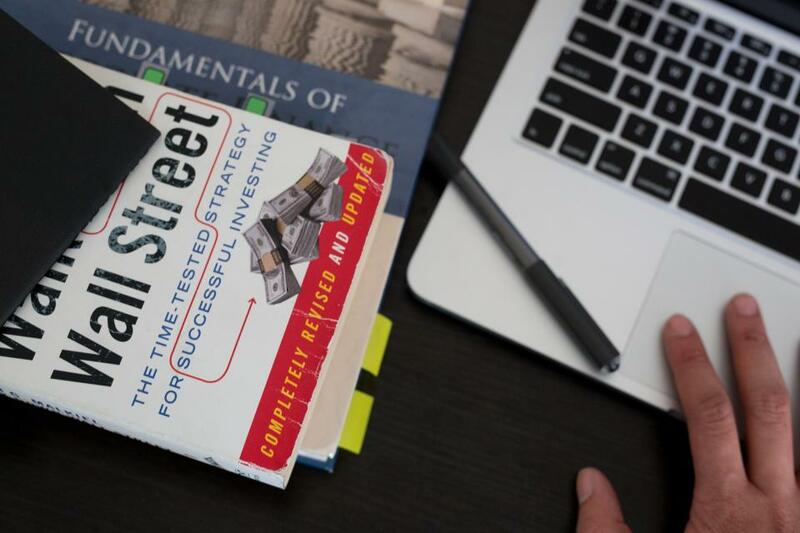 Regular income, consistent potential to increase your monthly yield and the prospect of a major profit when you sell all make for good arguments. That’s not even mentioning the potential tax deductions. But do you know what you’re looking for when considering your first investment property? Simply Residential Property Management has compiled a handy list of the most important criteria to look for. Obviously price needs to be one of the key considerations. Expensive properties usually give you a higher monthly yield, but less expensive properties can be just as rewarding. If you’re willing to put in some time and effort rehabilitating a property, you could dramatically increase its rent value and improve your chances of a healthy profit when or if you choose to sell. But beware; properties that seem too good to be true often reveal themselves to be just that in time. If you do your research and follow the market trends closely, you have a better chance of finding the right property for you. This doesn’t just mean finding a property with good views. A first time property buyer needs to consider what kind of tenant they’re likely to get based on that area. Buildings located close by to schools and hospitals will likely appeal more to young families, so the potential for long-term tenancies is increased. This is usually preferable because it limits the amount of time your property sits vacant, meaning you go less time without collecting rent. Most first time landlords had to take out a mortgage on their first investment property. This means relying on a consistent yield in order to keep up with repayments. If the payments stop or the profit becomes too untenable, you may have to consider selling the property and moving on. But you want to know that you won’t be selling at a major loss. That’s why you always have to take the resale value into account when considering a property. Try to find out about any future plans for regeneration projects or upcoming attractions that could increase the value of your property further down the line. If a unit is situated in an area with increasing levels of crime, it could lead to house prices in your area dropping to a level below your profit margin. The condition the property is in should always play a decisive role in whether you go for it. Ask about every aspect of its structure, plumbing, wiring and anything else you consider relevant. It’s important to know everything you can about a property before purchasing. This can include investigating similar, nearby properties and comparable, as well as establishing potential issues. Anything from potential damp spots to an outdated heating system could go on to become a massive headache if you were to choose to become the landlord of this property. There will always be exceptions in the property world, but if you try to follow these rough guidelines, you could find purchasing your first buy-to-rent property is easier than you think. Thinking about renting out your property? There are a lot of considerations that need to be made before your property will be ready for a new tenant. The most important things to remember are to determine your needs first, to evaluate the condition of your property, and to document everything. Working with a property management company eliminates almost all of this responsibility for you as the property owner. To find out how we can help you get rent-ready, and stay that way, contact us today! The Real Estate Counter Balance: Rent or Sell? The real estate industry is something that affects every single person, and for that reason there’s often a plethora of information available from several points of view. While most of this information is provided with the best intentions, it’s often more gossip than fact. 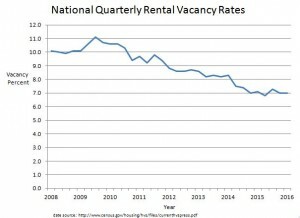 Recently there have been quite a few articles claiming that the rental market is exploding right now. Of course, we’re inclined to agree with this statement from a business standpoint, but feel compelled to add a caveat in the interest of full disclosure. While it’s accurate to say that landlords can charge more for rent now than they previously have, these high rents are actually pushing many would-be renters into the buy/sell process. 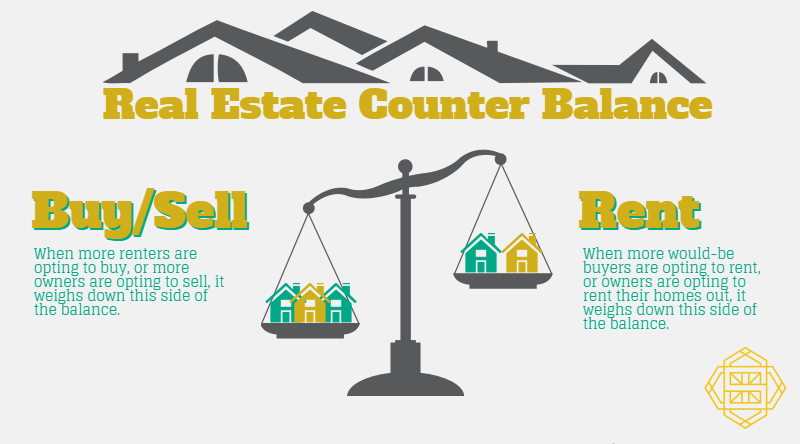 This phenomenon is what we at Simply Residential call the real estate counter balance. When more people are buying homes, there are fewer renters in the market, and vice versa. This means that it’s advantageous for owners to be strategic and competitive when pricing their rental property in times where the market favors buy/sell. This will get your property more attention from potential renters, and ultimately get it rented faster. The faster a tenant is placed in your property, the sooner you start to see the financial benefits of your rental property. As a property owner or investor, it’s difficult to know whom to trust in situations like this one. There’s quite a bit of conflicting information out there, and it’s hard to know what to believe. Luckily, owners and investors that work with a quality property management company like Simply Residential Property Management, have a partner to help them sort these things out. After all, that’s our job. Did you know that we perform a rental analysis for every lease agreement renewal? That way we can make sure that our clients are getting the most return on their investment. The benefit of working with a local property management company is that they also have an intimate knowledge of specific markets. We live and work in the Twin Cities and surrounding communities and are able to understand certain nuances that often help us get properties rented faster. Do you have questions about the value of your rental property, or are you contemplating what your next steps will be? We’re here for you! 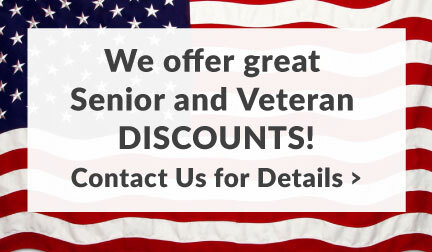 Call us today and let’s talk: 952-831-5300. Finding the right tenant for your rental property can be a challenge. These 6 tips can help you understand how to advertise your property to attract a great selection of renters. 1. Take awesome photos. Good photos can help bring your property to life, finding the best angles and showing off its best features. Try to make sure there are at least eight photos of your property, including a few exterior shots. It may be worth looking into hiring a professional. 2. Include a floor plan. Understanding the layout of your rental property will allow potential renters to visualize the space as their own. 3. Include details about local amenities. If your property is conveniently located near to schools, hospitals or shops, then say so. Features like quick access to public transit and shops can massively increase a property’s appeal. 4. Know your audience. Look at what types of property appeal to which kinds of people. For example, If your property is located in a student area, then tailor your message to emphasize the requirements you believe they will prioritize. 5. Be realistic about rent. Charging too much for rent can result in extended vacancies, leading to a loss of profit. 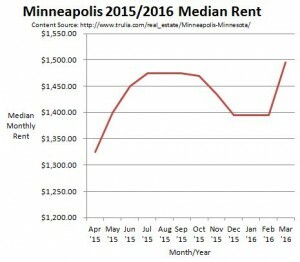 Conversely, charging too little for rent can make you miss out on your max ROI. 6. Hire a management company. When you work with a property management company like Simply Residential, they handle the advertising from strategy through execution, leaving you with more free time to enjoy your earnings. Advertising is key to the success of your property investment — make sure you’re doing it right! If you have questions about how to market your property, or want some help getting all the steps right, let’s talk: 952-831-5300! It’s common knowledge that first impressions are important, and that you never get a second chance to make it a great one. This fact holds true for your rental property as well. When prospective tenants first arrive at your property, many will have already made a decision about whether or not they like it by the time the get to the front door. While having a warm, welcoming interior is a must, your property must also have a certain degree of curb appeal to inspire potential renters to get inside in the first place. So, how do you up your curb appeal? Here are a few easy steps. A clean rental property is a happy rental property! When considering your curb appeal, take a the following into consideration: Is your property in need of a new coat of paint? Do the windows need washing? Is the lawn trimmed to a level that makes your property look lived in? As simple as they are, these factors can mean the difference between a tenant walking away or putting down a deposit there and then. Not all of us have green thumbs, but if you happened to be blessed with the talent, having a garden at your rental property will make it look beautiful to future renters and will also add value to the property itself. Bright flowers, an open garden plan and a well maintained lawn can all go a long way in ensuring those viewing your home can see themselves living there. 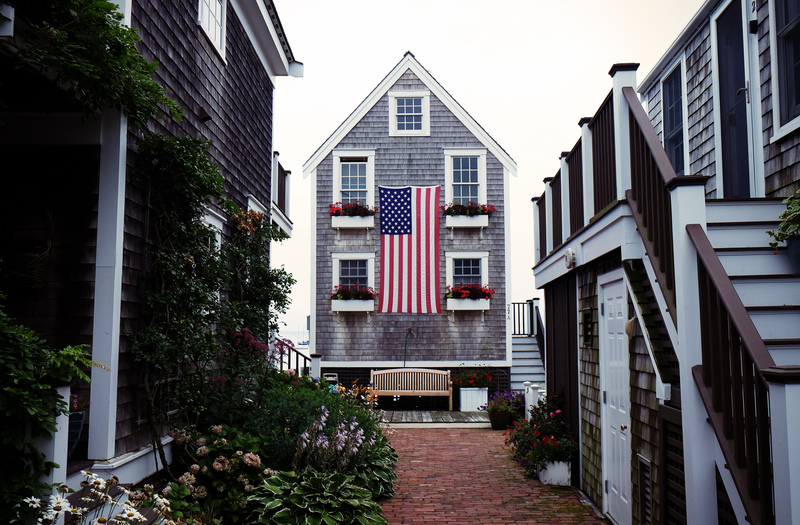 If you’re less inclined to garden, simple hanging plants or even some cool new landscaping can also improve the perception of your property right off the bat. While you can make the exterior of your own property stand out with just a few quick improvements, it’s more difficult when it’s your neighbor’s property that stands out for the wrong reasons. Sometimes you’ll have a neighbor that finds stray auto parts and yard gnomes to be the cutting edge in exterior design. There’s not a lot you can do in the way of improving their taste in decor, but you can find a way to help detract the attention of your prospective tenant from the neighbor’s home to your own. If it’s truly terrible, you may want to consider erecting a partition or fence to help block the view from your yard. On the same ticket as ‘treat others how you’d like to be treated’ — make your rental property a place that you’d enjoy renting yourself. Remember, the same reason this property seemed so appealing you in the first place could be the same reason tenants want to live in it. When trying to increase your property’s curb appeal, think of what would make it more enticing to you. A garden chair swing, hammock or built in barbecue could add that extra allure to prospective renters. Deciding how much time and money you spend on your property’s curb appeal is up to you, but my experience in residential property management has taught me that the more time and care you put into the exterior of your rental home, the more appealing your property is likely to be. If you’re wondering if updating your landscaping or sprucing up your paint job would be helpful for your rental, I’m here to help — leave a note in the comments or give me a call at 952-831-5300. Love our blog content? Subscribe to our digital magazine for even more information and fun facts! How Do You Determine the Value of Your Rental Property? When renting a property, deciding how much to charge for rent can be deceptively difficult. Sure, charging more than surrounding properties might pay off if you own the most desirable property in the neighborhood, but this can drive potential tenants away. Remember, while you’re looking to turn the most profit, tenants are looking for the best property, at the best price. The decision to rent out your home is a business decision at its core. As with any business, your pricing strategy affects everything. If it’s priced too low, you’re not getting the maximum ROI, and it can negatively affect the perception of your property to prospective tenants. If it’s priced too high, you run the risk of it sitting vacant for an extended period of time, effectively preventing you from making a profit at all. Finding a balance that’s fair to owners and to tenants may be trying, but there are a few key points to consider that will help you in the right direction. Whether or not you’re working with a property management company, it’s important to know how pricing works so you fully understand what your potential return will be. One of the most important factors to consider is where the property is located. Look at surrounding properties to see what kind of rent they are charging. Try to keep track of which properties in your area are being rented quickly and which are sitting dormant, and try to figure out what differentiates them. Of course, the desirability of a property is affected by its proximity to local amenities, such as schools, transportation, local attractions, and hospitals. The closer a property to these facilities, the more youcan justify adding to a rent. This is one of the key benefits of working with a property management company like Simply Residential Property Management. We know the market and are always up to date on the latest trends in the industry because that’s our job. Our clients don’t worry about all the leg work, we find the information and explain their options to them. A good view can greatly increase the value of a property. Looking out over a garden or field, a property will feel more enticing to prospective tenants. Meanwhile, a property that faces a parking lot or a highway will sometimes struggle to justify a higher rent. When considering how much to charge for rent, extra storage space, a washer and dryer in the unit, central air conditioning, a fenced in yard, balconies, being pet friendly and off-street parking can all help justify adding a few extra dollars. Prospective tenants will likely have seen several properties, and many will be willing to pay that little bit extra for the added benefits your property has to offer. If your listing is over 21 days old, despite regular viewings, then it’s time to consider if you have been asking for too much. While it’s tempting to leave a high rent rating on a property in the hope someone will snap it up, tenants are more likely to continue looking than settle for somewhere they feel is overpriced. Likewise, if you set the rent too low just to attract potential tenants, you’ll feel the pinch further down the line when you aren’t experience the greatest possible return. Also, it could negatively alter the perception of your property, or attract tenants that aren’t the best quality. Working with a property management company in this respect is also a huge benefit. They have the resources to do more marketing and thoroughly screen renters before they’re offered a lease. There are very few properties on earth that will stay the same value forever. When you set your rent, remember that this will be liable to change according to the current property demand. If you leave the rent at a higher price during a dip in the market, then your property will be seen as overpriced in comparison to those around it. If you keep your rent at the same price when everyone around you is raising theirs, you could be missing out on the chance to increase your overall yield. There is no such thing as a set-it-and-forget-it rental price. The most important thing to remember is that each decision you make regarding your property is first and foremost a business decision. Your property is an investment, and so turning a profit is the most important aspect of your role as landlord. Many property owners, especially those with large mortgages or construction loans, do not see an actual profit until they sell their property or until they have owned the property long term. If the property is not helping you pay down your mortgage, reap tax benefits, or if it isn’t putting money directly in your pocket, you need to reassess the amount you charge as a rent or potentially refinance your home. This is yet another instance where working with a property management company is beneficial. 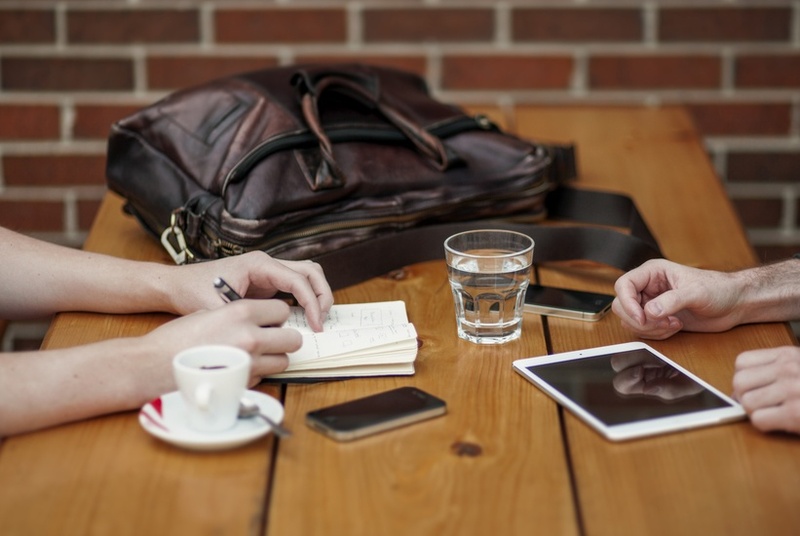 Think of that relationship as a business partnership — at Simpy Residential we’re connected to many realtors, financial advisors, insurance agents, and even lawyers. When our clients need advice or help, we have a strong network to refer them to so they know they’re working with someone they can trust. 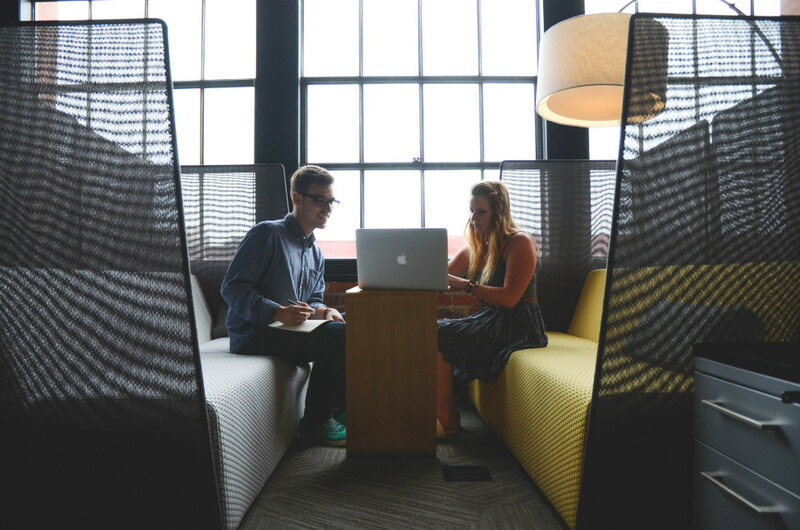 If you’re sick of self managing, or if your property management company isn’t doing everything they can to increase your ROI, it’s time to think about making a change. It all starts with the basics — understanding what your property is worth and how much a property management contract will cost you over time. If you want to take that first step, get your free rental analysis today!